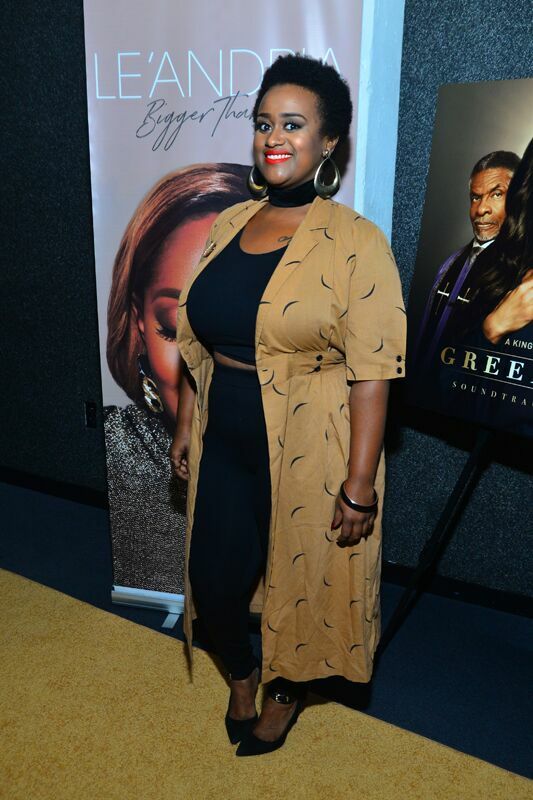 RCA Inspiration presented a night of live music, food and fellowship in celebration of GRAMMY® and Stellar Award-winning Le’Andria’s new album, “Bigger Than Me.” Atlanta VIP’s gathered to celebrate the release of “Bigger Than Me” at The Gathering Spot. 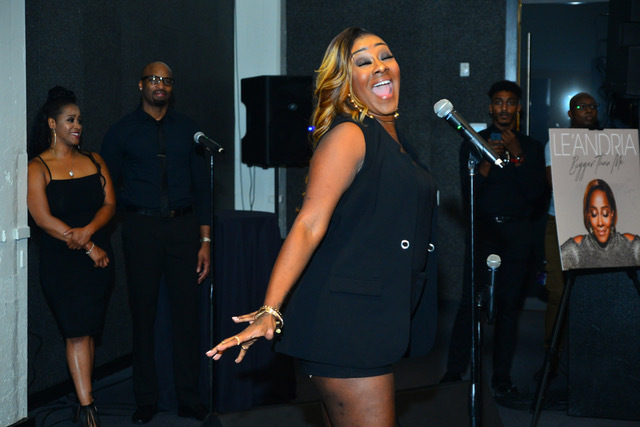 VIP’s in attendance included: Y’Anna Crawley (BET “Sunday Best”), Amber Bullock (BET “Sunday Best”), Zebulon Ellis (BET “Sunday Best”), Damita, 1K Phew, Krystal Lee (“Willie Moore Jr. Show”) and more. 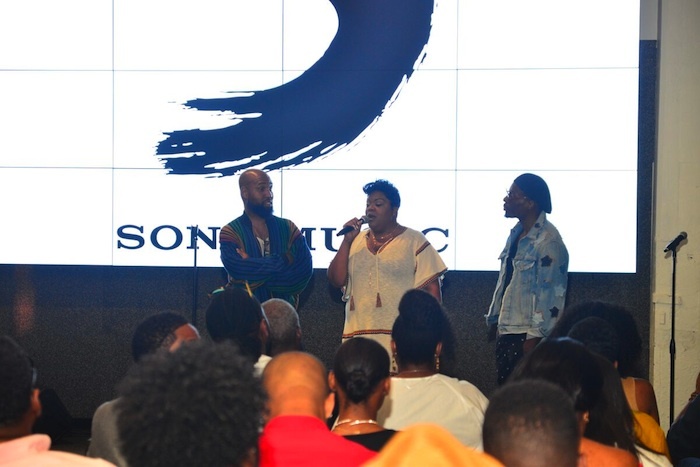 “Bigger Than Me” album executive producers Chuck Harmony and Claude Kelly gave opening remarks and conducted a Q&A about working with Le’Andria. RCAI Marketing Manager, Gabby Jones, gave welcome remarks and encouraged attendees to post on social media using the hashtag #LeAndriaLive and #BiggerThanMe. 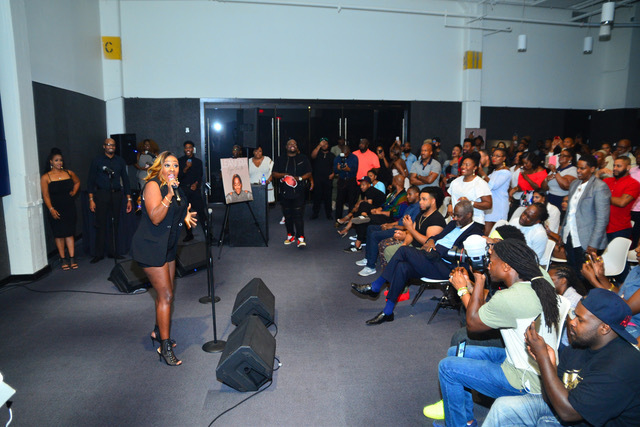 Following opening remarks, RCAI unveiled the new visual for Le’Andria current single “All I Got;” followed by a live concert by Le’Andria performing songs from her new album. 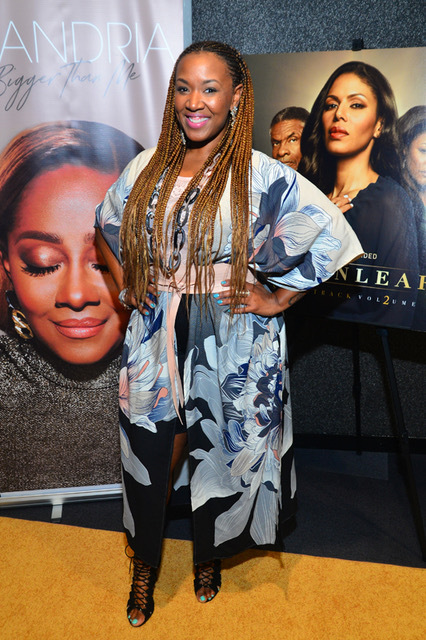 Le’Andria’s new album, “Bigger Than Me” is available in stores and online now. 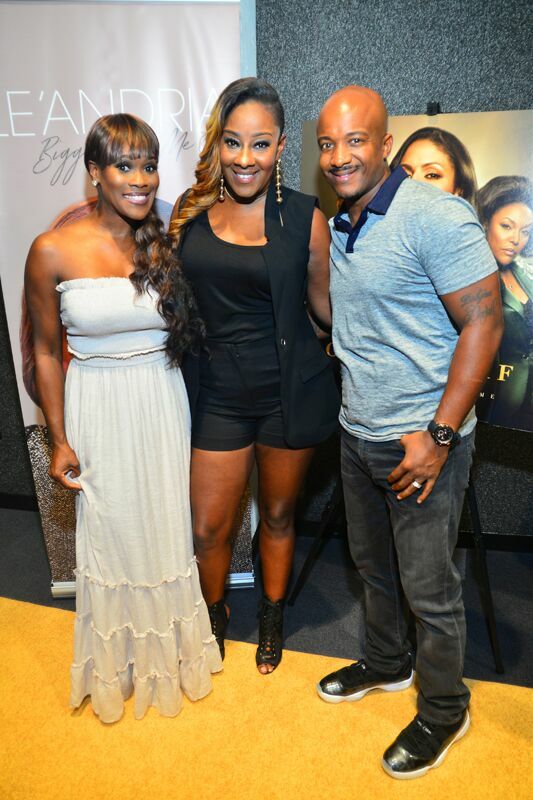 This entry was posted in Articles, Gospel, Pictures, Reviews and tagged Album release, Atlanta, Bigger Than Me, Le'Andria Johnson, Party, The Gathering Spot by Kris Patrick. Bookmark the permalink.